The Dutch agricultural website AGF.nl reports that it is currently current peak export season for the Chinese potato sector. 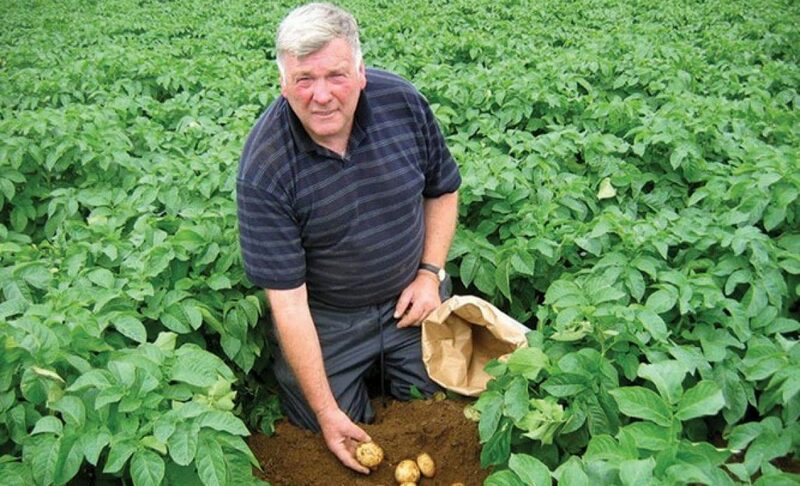 Exports of Chinese potatoes are reportedly going very well, especially export to the European market. “There is a significant increase in exports compared to previous years, and the export prices also show an upward trend,” says Dan Liu, who is a trader affiliated with a growers’ cooperative in China.